It doesn’t take much to turn this almost written for piano song into a piano solo. When I got to this part of the game I was really surprised how trapped the background music made me feel. 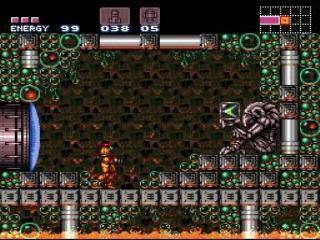 All metroid games have the feel of being lost in the depths as you play through them but for some reason this song really made me feel it. 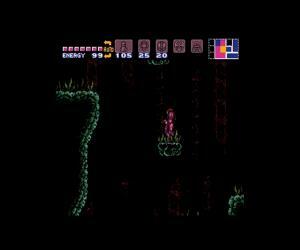 I had always liked the soundtrack to super metroid. When I first came up with the idea of vgPiano I tried to get some albums together and one of them was super metroid. However, if not for metroid metal I probably would have never picked this song. This remix was one of those times where you sit down a keyboard and just start playing. I never intended to remix this song but I picked it up quickly and figured what the heck I’ll hit record. I’m glad I did.